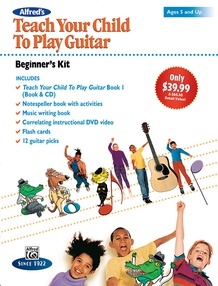 Alfred's Teach Your Child to Play Guitar is designed for parents who want to share the gift of music with their children before they begin formal study with a professional teacher. 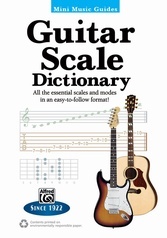 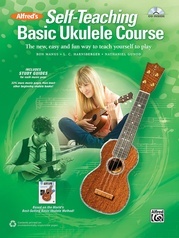 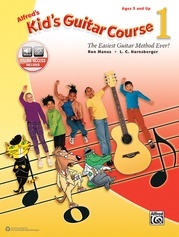 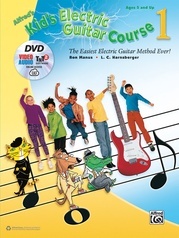 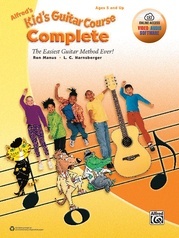 It is based on Alfred's Kid's Guitar Course, a fun method that teaches students to play pieces on the guitar right away. 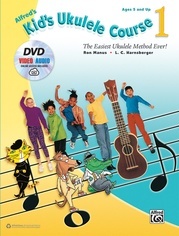 Families who are part of the homeschool movement will find this series especially useful. 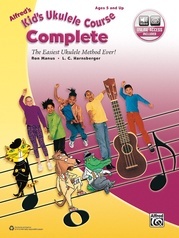 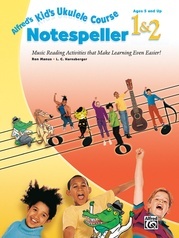 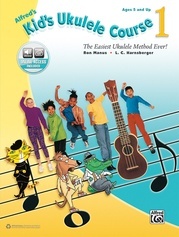 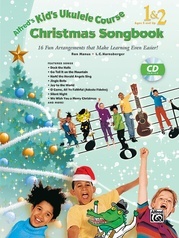 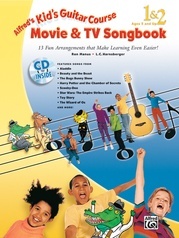 Using the same music and fundamentals included in the original edition, an easy and user-friendly Parent Guide precedes each student page to aid with teaching the music to the child. 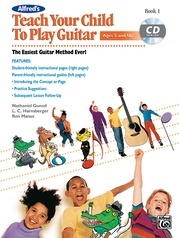 The guide suggests steps for introducing the concept or page to the student, follow-up practice suggestions, and suggestions for reviewing the page in subsequent lessons. 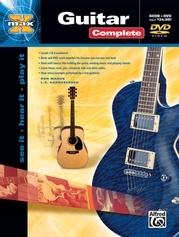 Single Notes, Then Chord! 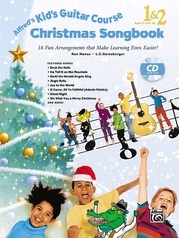 Chord! 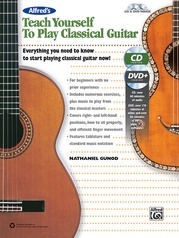 Chord!